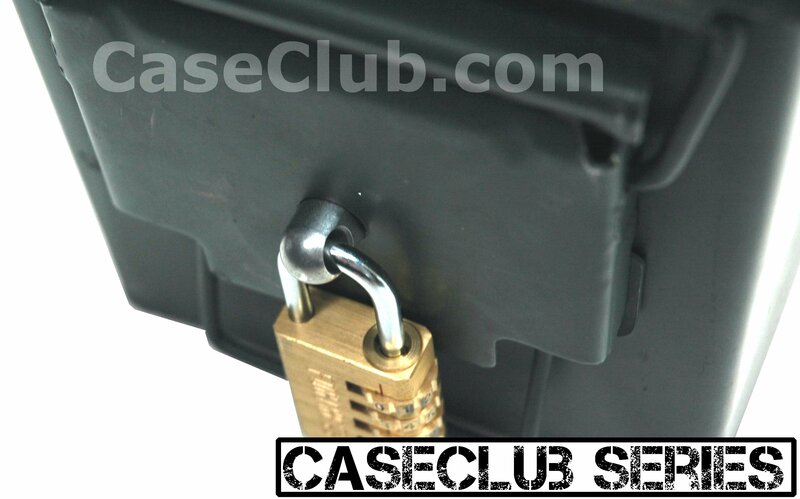 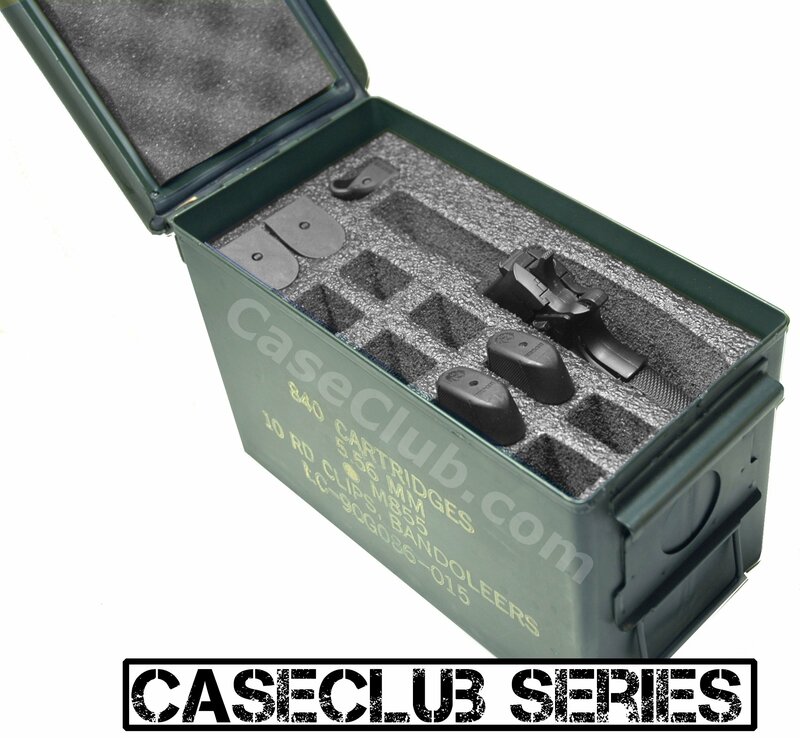 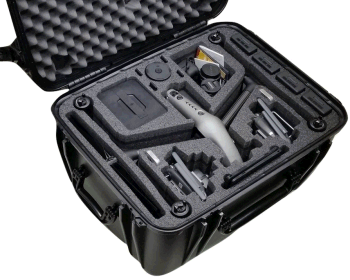 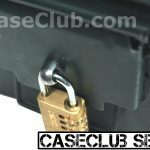 The 10 Magazine .30cal Ammo Can Foam by Case Club holds 10 Magazines of various sizes. 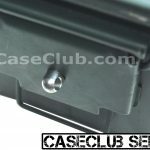 It is ideal for someone looking for a simple solution to transfer their magazines in a 0.30 cal ammo can they already own. 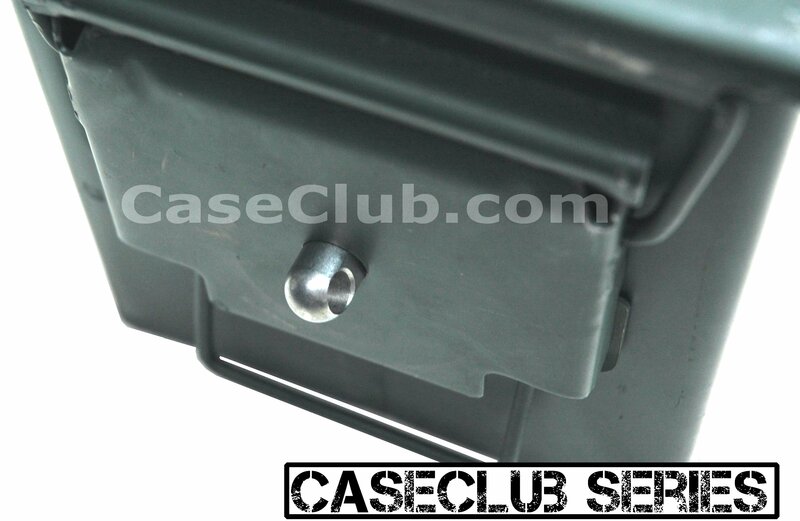 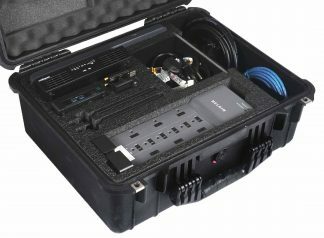 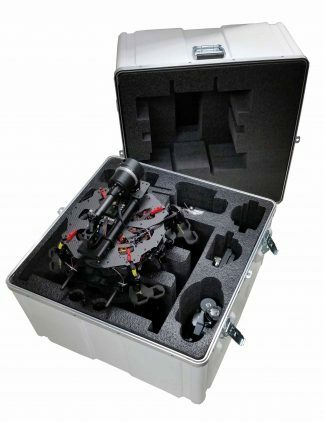 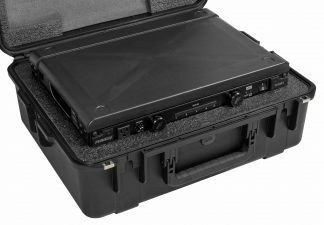 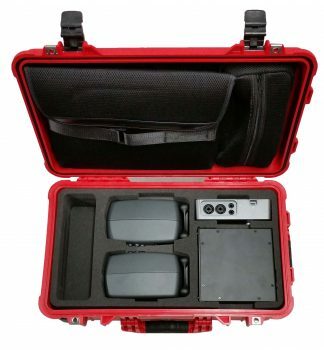 This universal insert holds single stack and double stack magazines for versatility and convenience, and allows for fast and easy access to the magazines. 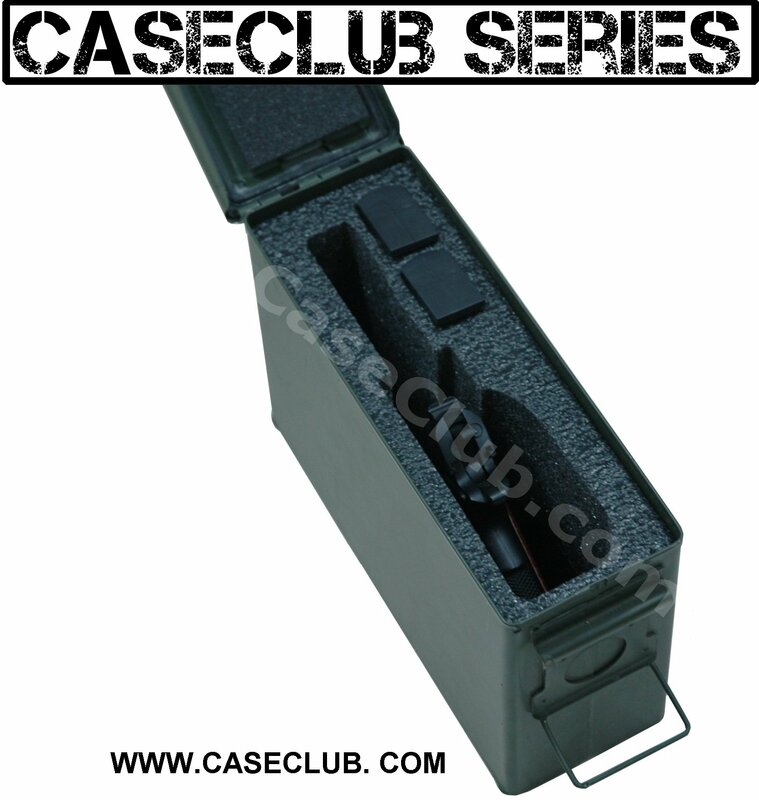 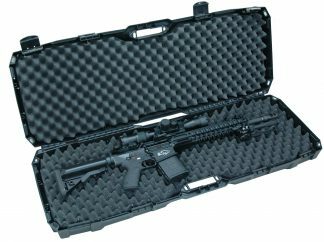 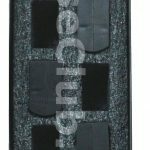 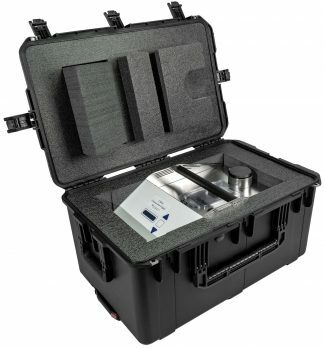 This foam, coupled with your ammo can, is sure to protect your magazines at the shooting range and in your travels. 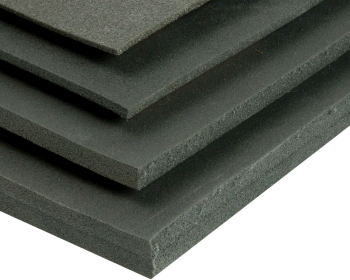 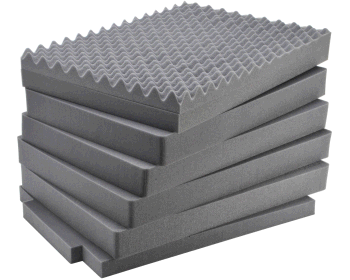 The foam is military grade closed cell foam so it can easily be wiped clean! 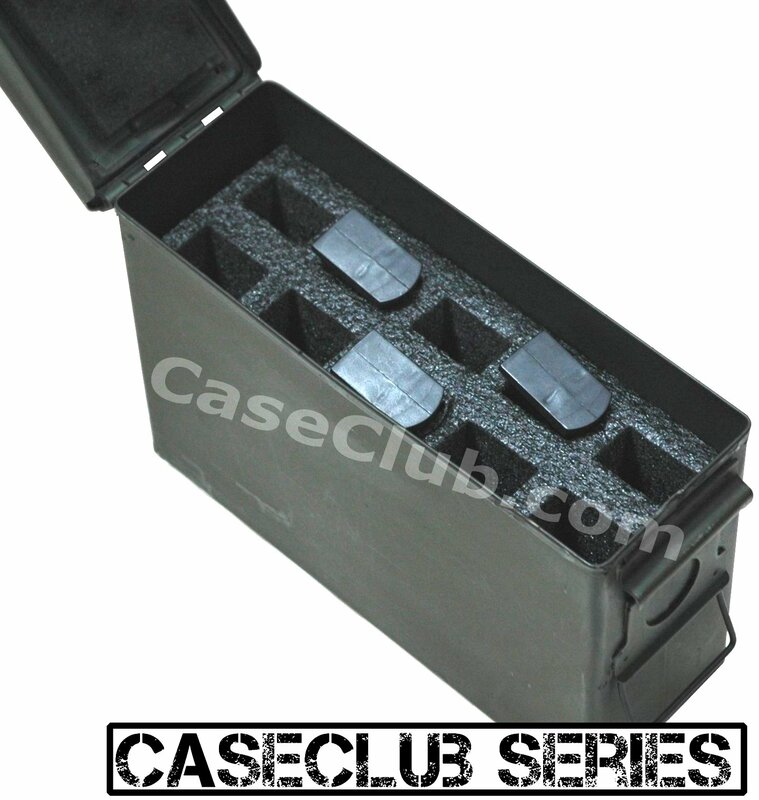 Please note that the ammo can is not included with purchase of the ammo can foam.